4 Seasons Landscaping & Construction is a professional Deck Design and Construction company specialized in creating and designing unique outdoor living spaces including custom decks, pergolas, covered decks, and screen porches. 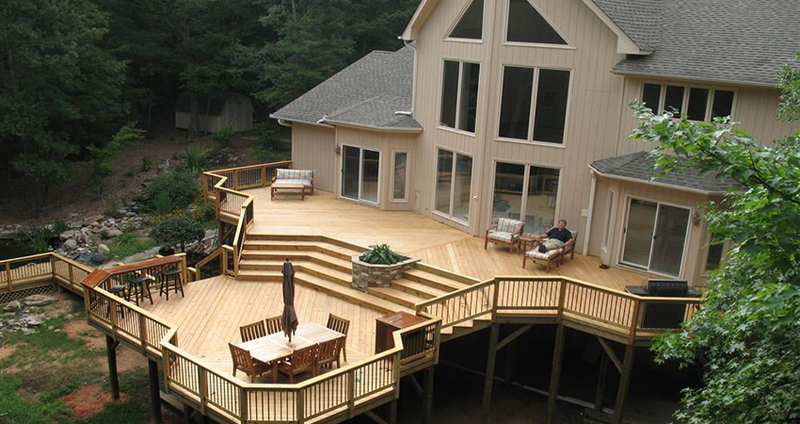 We have many years of experience building and designing decks in residential and commercial properties through our professional team based out of Alpharetta area. We are here to help you discover how you want your backyard deck. If you are looking to add more entertainment space to your home in a way that allows you to bring the indoors outdoors we can help. 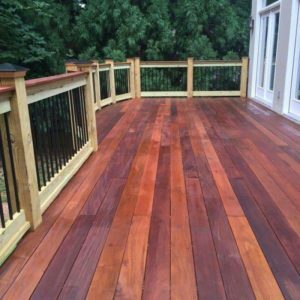 Our outstanding Alpharetta Deck Contractors are able to design and help with ideas that will make your deck more functional and comfortable while fitting in with your property and landscaping. We offer a wide range of materials to choose from such as metal, Pressure treated wood, Cedar, Ipe, Composites. Free consultation available with one of our designer to help guide you through the process of building your dream space. Call us today at 866-992-8873 for a free consultation on your deck construction project or for any deck maintenance that we can help you with. 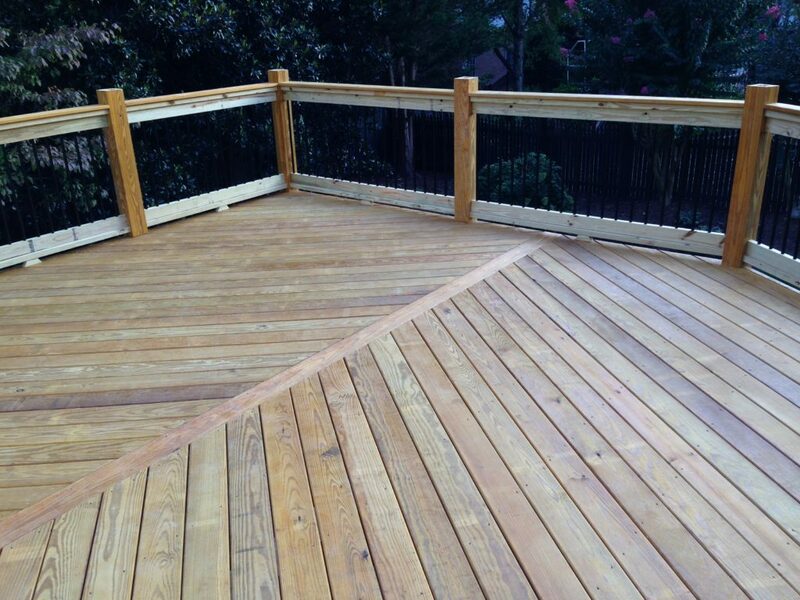 For more information on Alpharetta Deck Construction, Click here to request a quote.